Marketplaces and prices shown matched UPC number 933362374130 during our search. 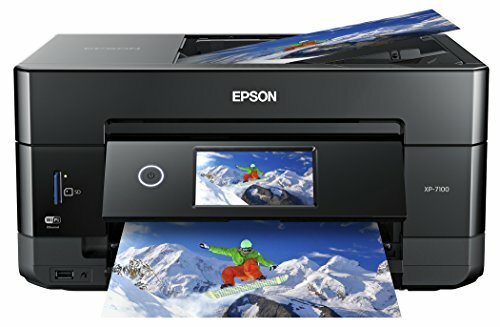 Create sharp, vivid reproductions - 6400 dpi optical resolution for enlargements up to 17" x 22"
The Epson Perfection V550 Photo features amazing performance and versatility for any project. 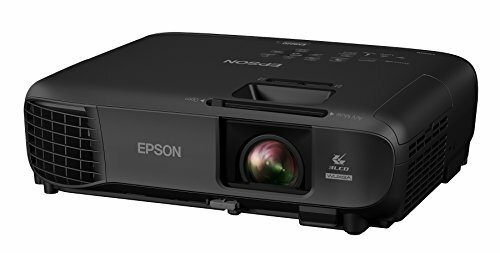 6400 dpi optical resolution (1) ensures images are sharp and vivid, whether you’re scanning film, slides, negatives or everyday documents. Plus, at the touch of a button, you can make your old photos and negatives look like new thanks to Easy Photo Fix and Digital ICE. 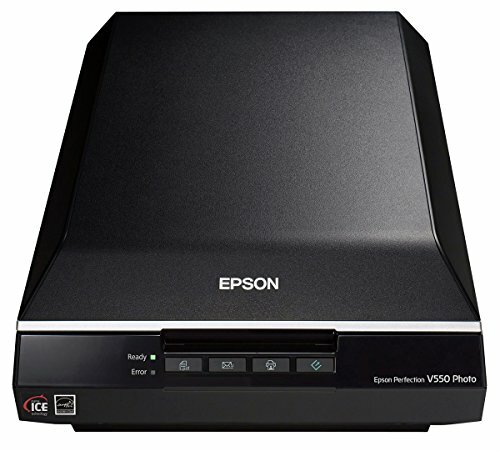 The V550 Photo features energy-efficient, ReadyScan LED technology, for high-speed scanning with no warmup time. And, you can scan multiple slides, film strips and photos, all at once. The V550 Photo is the ultimate productivity tool. 1. Optical resolution is the maximum scan resolution of the image sensor, using the definition of ISO 14473. 2. 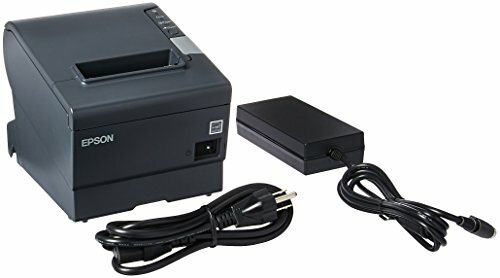 Requires Easy Photo Scan software (included). Mac version requires software download. 3. For convenient and reasonable recycling options, visit our official site. 4. SmartWay is an innovative partnership of the U.S. Environmental Protection Agency that reduces greenhouse gases and other air pollutants and improves fuel efficiency.